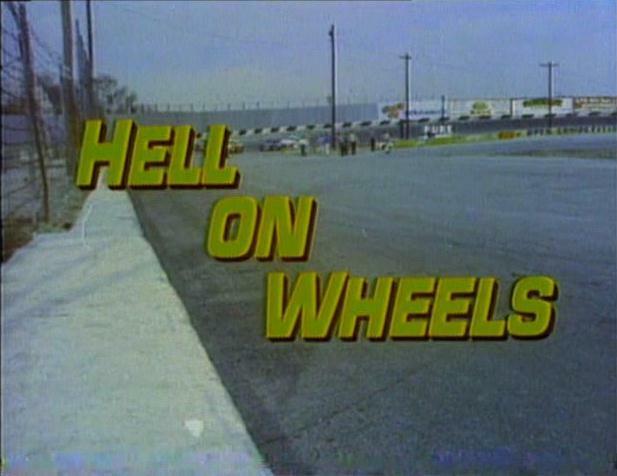 Great footage of 1960's NASCAR racing. 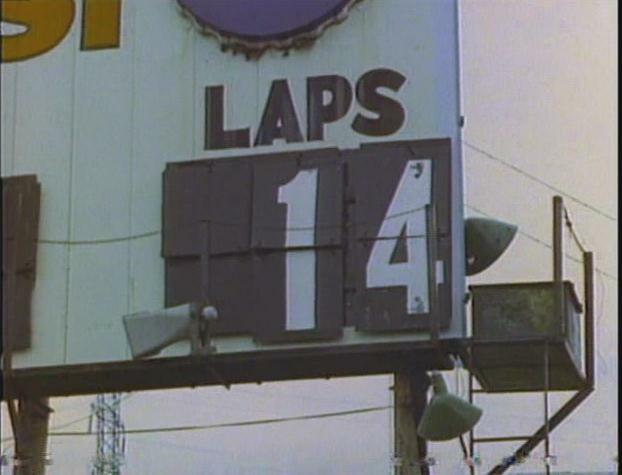 Back then the racing cars were actually based on 'stock cars'. 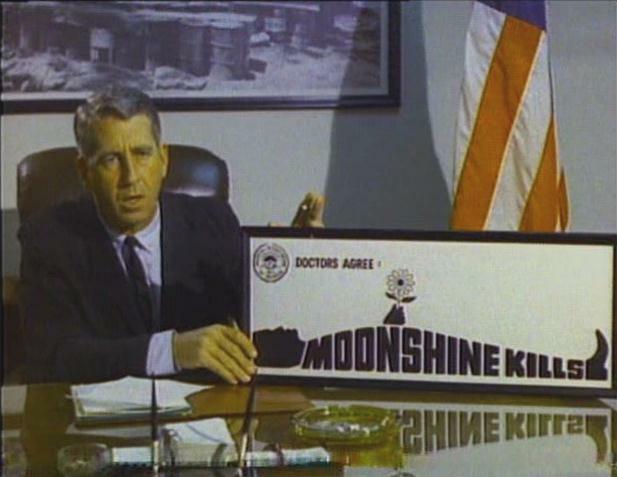 Also remember this folks; "Moonshine kills!!!"